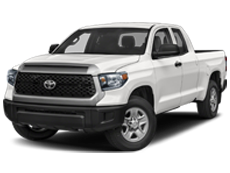 Our pre-owned vehicle lineup will exceed your expectations. 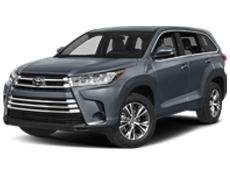 At Galaxy Toyota, you’ll find a team of friendly and experienced automotive professionals who attend to your individual needs like they were their own. 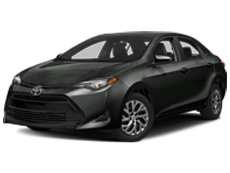 With a great selection of new and used Toyota models, from family SUVs to fun and funky hatchbacks, Galaxy Toyota always has a car that’s just right for you, and our dedicated service department can keep everything running in top condition for years to come. 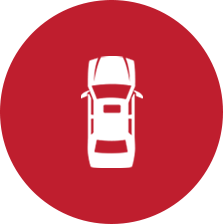 We’re truly here to meet every automotive need. 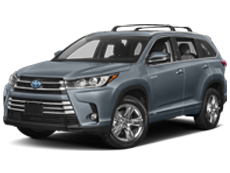 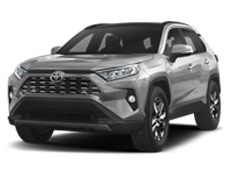 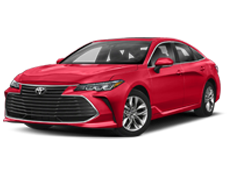 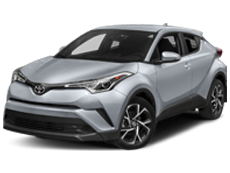 We’ve been family-owned and operated for over 50 years, so we know exactly what our customers from Tinton Falls, Red Bank, Long Branch, Toms River, Freehold, Middletown, Asbury Park, Howell, Lakewood, and Manalapan are after…all the new Toyota models, from compact to crossover, that they’re looking for. 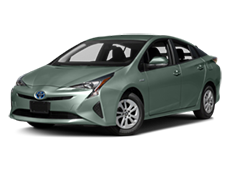 We also carry a great selection of used cars under $15,000. 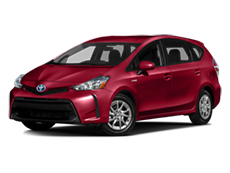 If you’d like to combine the affordability of buying used with the assurance of a newer car, why not consider a Certified Pre-owned Toyota? 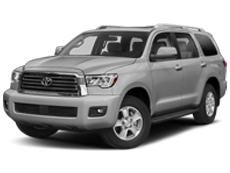 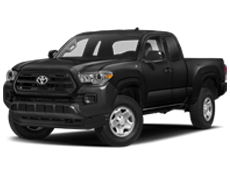 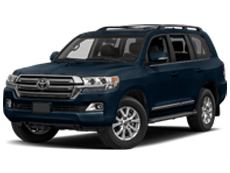 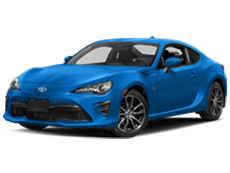 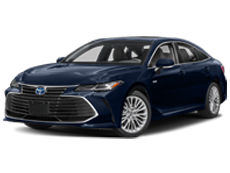 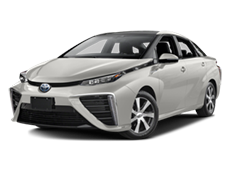 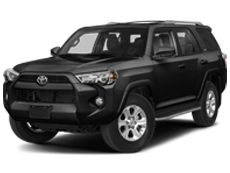 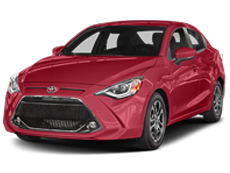 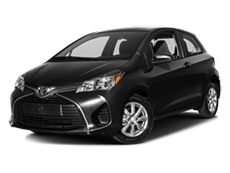 These vehicles have passed Toyota’s rigorous Certified Pre-Owned inspection and come backed by Toyota’s outstanding warranty protection. 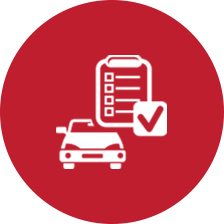 Our financing department is here to make your car buying process as smooth and stress-free as possible, whether you have a high credit score or some blemishes on your credit history. 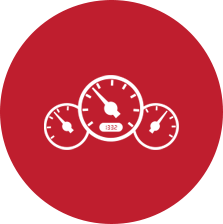 Competitive rates can always be expected, and you can get the ball rolling by applying online right away from the comfort of your home. 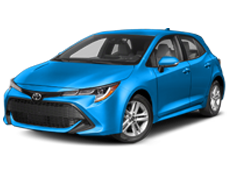 Our service department offers rapid results without making any compromises concerning quality. 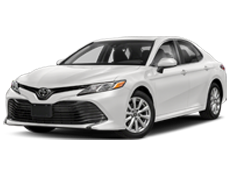 Our Certified Toyota Technicians are equipped with the skills, experience, and equipment to keep your vehicle purring in prime condition, and we offer a Drive-Thru service and extended operating hours to ensure that we always work around your schedule, even when you’re coming to us from Freehold, Toms River, or beyond. 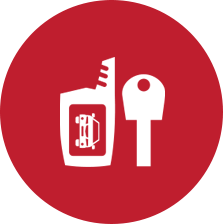 While we tend to your cars needs, you’ll be able to relax with refreshments and gourmet coffee, or even make some popcorn for the kids in our waiting area. 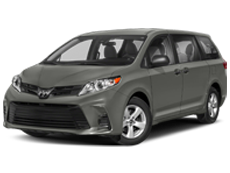 You’ll even be offered shuttle service or loaner car to help you stay mobile while we work on your vehicle. 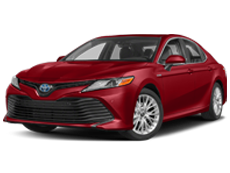 Here at Galaxy Toyota, everyone from salesperson to service technician is here to help. 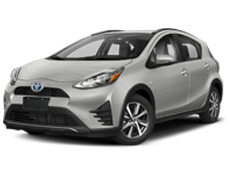 If you’d like to find out more, arrange a test drive, or pick our brains about the latest Toyota models, just contact the team today.